Subaru Bluetooth Silver Ext. Tan Int. 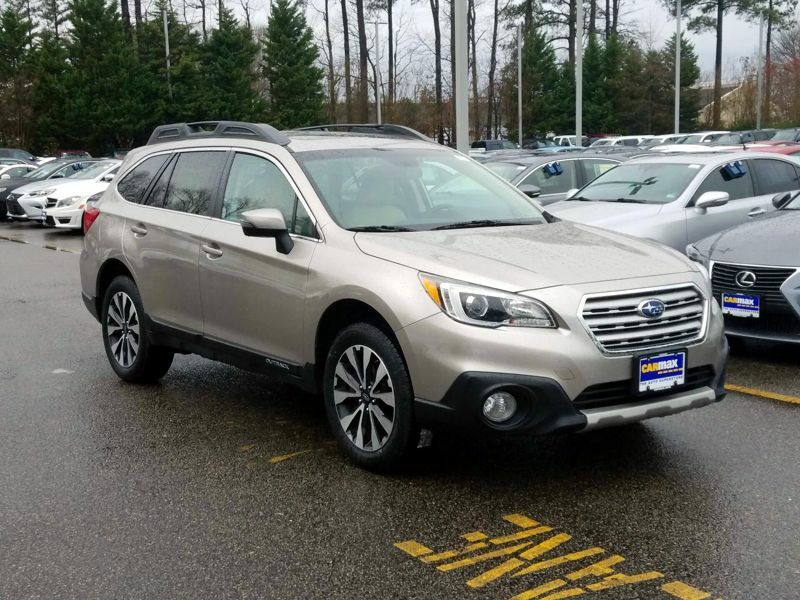 Transmission: Automatic Color:Silver Interior Color: Tan Average Vehicle Review: (4.8 reviews) Interior space is excellent and you can't beat the AWD. Comfortable seating all around and plenty of space for all your stuff. I am 6'4", my boys are growing fast, and everyone is comfortable in this car. Reclining rear seats. Even with the driver seat all the way back, my boys have plenty of room. 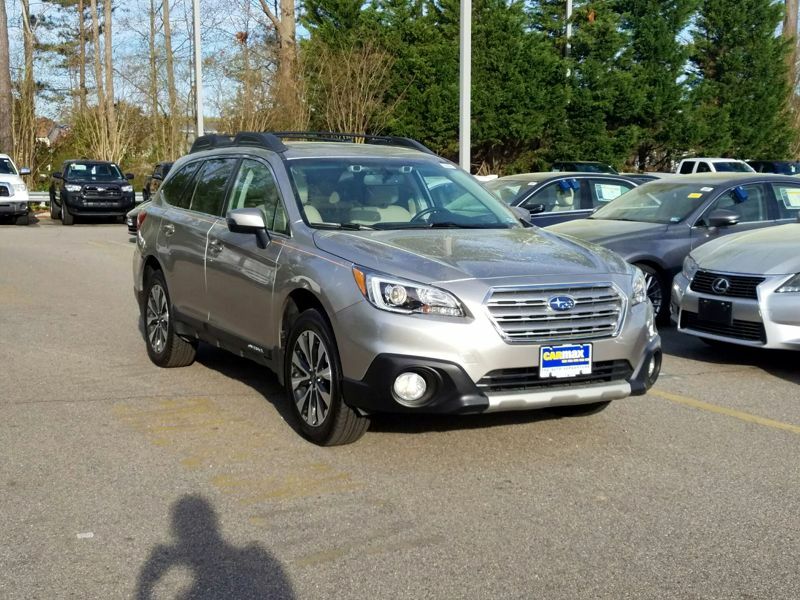 This is our second Subaru Outback and we will have another after this one is done. Transmission: Automatic Color:Silver Interior Color: Tan Average Vehicle Review: (4.8 reviews) Originally I was driving a 20-year-old Jeep. I really liked the 4WD capability in particular, not to mention the engine power, raised up ride and the extra hauling capacity. But when it died I was left to make the choice of economy vs size. I think for my lifestyle the Impreza hatchback was a great fit. With this car the most noticeable advantage is the mpg. I think it would be hard to find another vehicle with this kind of great fuel economy that has such an excellent AWD system. I initially thought I'd sacrificed cargo space but in reality hatchbacks have space versatility and volume that's comparable to most compact SUVs. The only difference is that they sit lower to the ground - which was a hard decision for me to make too in this.